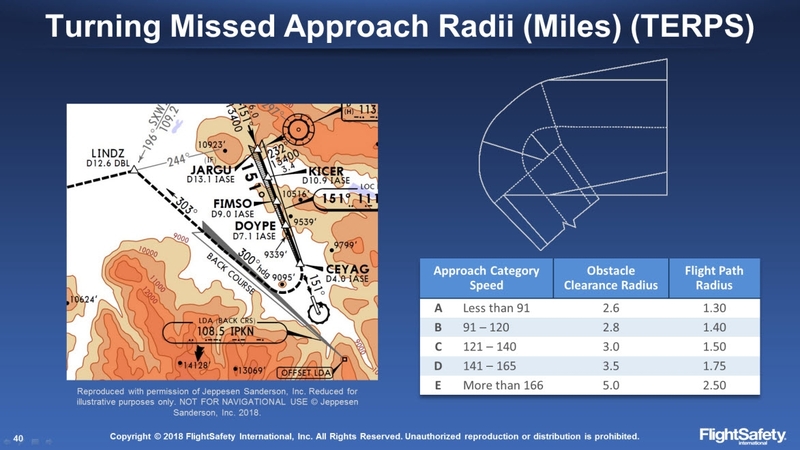 Controlled Flight Into Terrain (CFIT) remains the leading cause of aviation accidents worldwide and most CFIT accidents occur during the approach and landing phase. 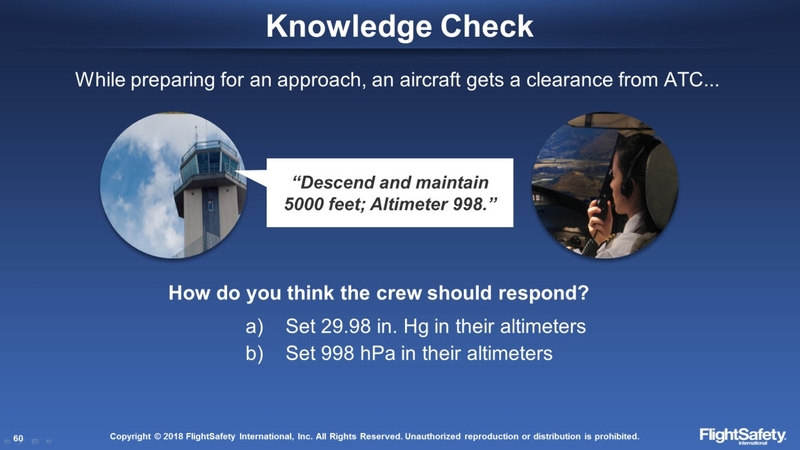 As new developments in aircraft technology increase a pilot's awareness of terrain, it is not guaranteed protection from a CFIT or an Approach and Landing Accident (ALA). Learn how to protect yourself with FlightSafety's Approach and Landing Accident Reduction and Controlled Flight Into Terrain (ALAR/CFIT) Course. Whether you've been flying for years or are relatively new to aviation, ALAR/CFIT training is a necessity in safe aircraft operation. After all, today's flight might not be like the last. This course provides pilots with the knowledge of how easily a flight crew can fall into the traps of terrain conflict, and is compliant with Transport Canada CASS 724.115(32)(a). Included are examples of the common mistakes that have been made in past accidents, and the keys to avoid such errors in the future. 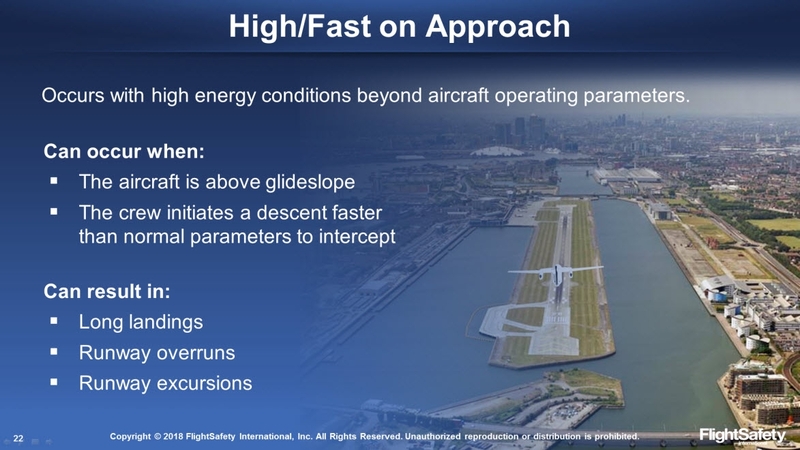 Developed by experienced pilots, flight instructors, and TAWS experts. 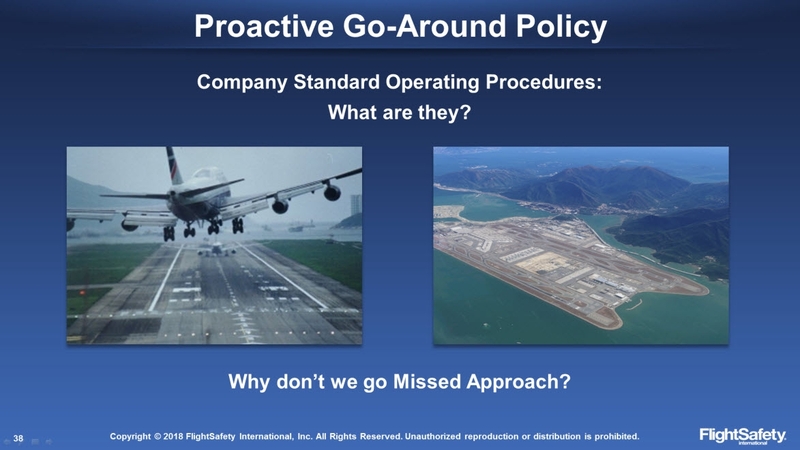 Employs an operationally-oriented, scenario-based approach that reflects FlightSafety's experience with CFIT training. Obtain a FlightSafety Certificate of Completion. Regulatory Requirements: When approved by a POI, it will satisfy the requirements and recommendations for ALAR/CFIT training worldwide, including Transport Canada CASS 724.115(32)(a).